A new EF-S 15-85mm f/3.5-5.6 STM coming (next APS-C kit lens)? 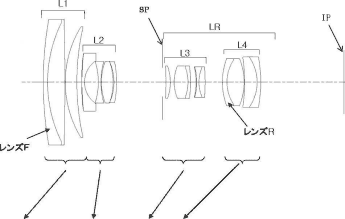 Egami (translated) spotted a patent filed by Canon for an EF-S 15-85mm f/3.5-5.6 lens. 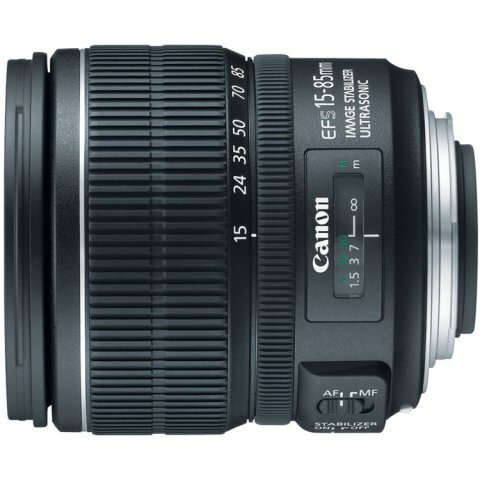 This lens will replace the EF-S 15-85mm f/3.5-5.6 IS (released 2009). We got some rumors saying that this lens will come with STM on board. Egami itself suggests it could be the next kit lens for Canon’s high-end APS-C bodies.